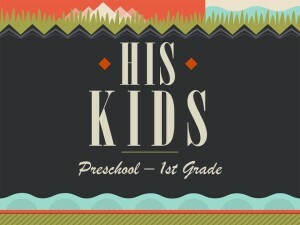 Every Sunday morning at 10:30am during our main worship service, your children in Pre-K or Kindergarten are invited to attend “His Kidz.” During His Kidz children will enjoy Bible stories, puppet shows, missionary stories, great singing, memorizing verses, snacks, making crafts and even playing games. The Nursery of First Baptist is provided during ALL church services from birth through three year olds. Be assured that the security and well being of your child is of utmost importance to our Nursery workers. You are welcome to request a tour of our facilities to ensure your little one will receive proper care. 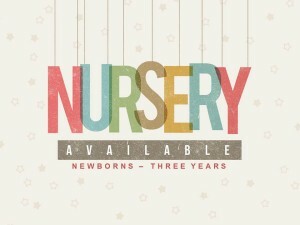 Our Nursery is also available on Wednesday Nights from 5:45-7:30PM. 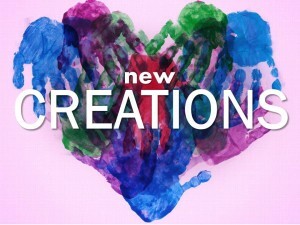 Our New Creations class is designed for children who have recently accepted Christ as their personal savior and its purpose is to help children understand what it means to follow Christ. Your child will have a member of our church take on the role of prayer partner and will pray for him/her throughout the class and even after! At the completion of the New Creations class there is a celebration luncheon with pizza for the whole family. 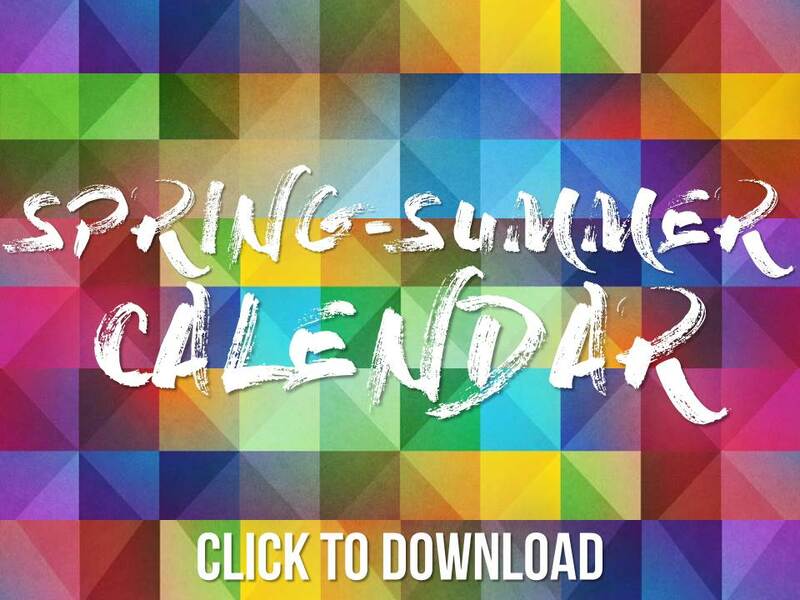 This will be a time to honor your child and take a moment to pray over all the children as they grow in Christ. 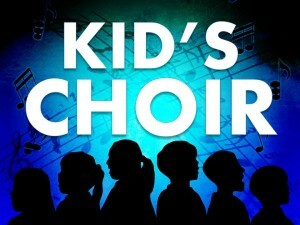 Every Wednesday night from 5:45-7:30PM your 4 year old – 6th grader is invited to Kid’s Choir! In Kids Choir, we work on songs to sing in our Sunday morning Worship Service, Mount Vernon’s Annual Apple Butter Makin’ Day’s Festival, Christmas, Easter and Vacation Bible School in the Summer. In Kid’s Choir your child will enjoy worshiping God by singing, playing the tone bells, stomping and praising, acting in musicals, and singing at the nursing home. The kids also sing along with the Adult and Student Choir during Christmas and Easter. 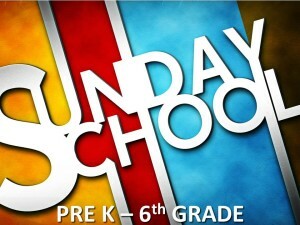 Every Wednesday night from 5:45-7:30PM your 4 year old – 6th grader is invited to Awana Clubs! 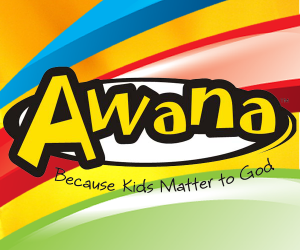 Because kids matter to God, the Awana goal is to reach boys and girls for Christ and train them to serve Him. At Awana your kids will enjoy glorifying God together through Bible stories, game time, scripture memory and incentives to grow in God’s Word. 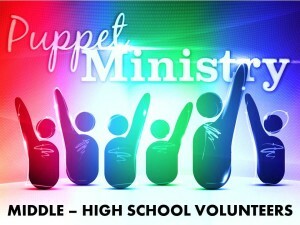 The purpose of the puppeteers is to spread God’s word through song and story. Although the children have fun, they learn how to pray, and participate in Bible lessons surrounding the topic of the puppet shows. Our puppet ministry participants have fun as well as find a rewarding purpose in spreading God’s word in a unique manner to children and adults.